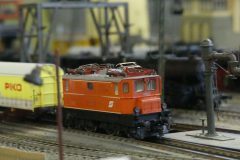 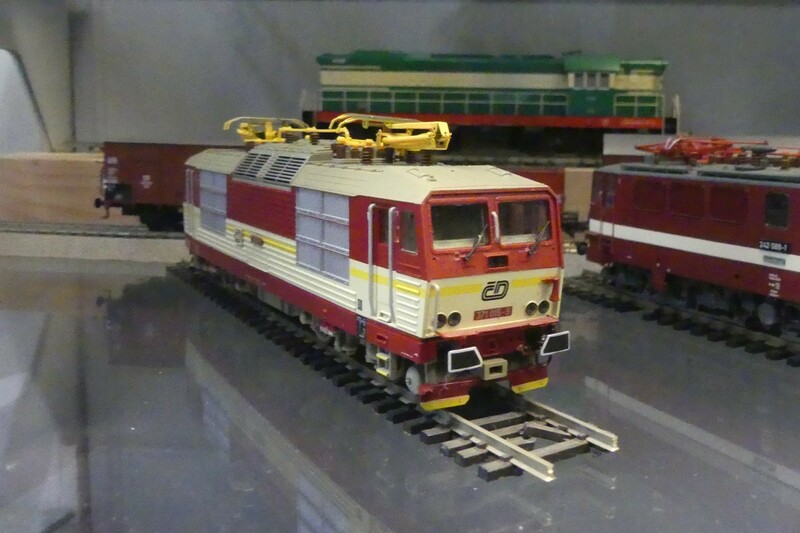 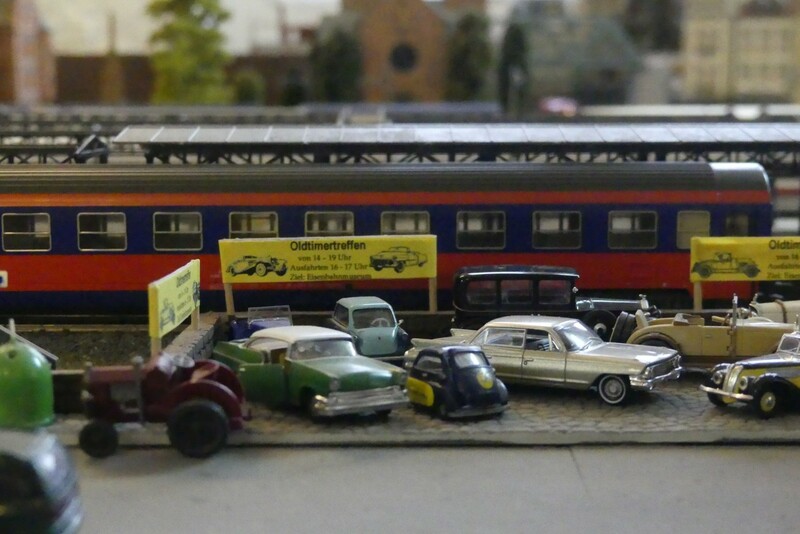 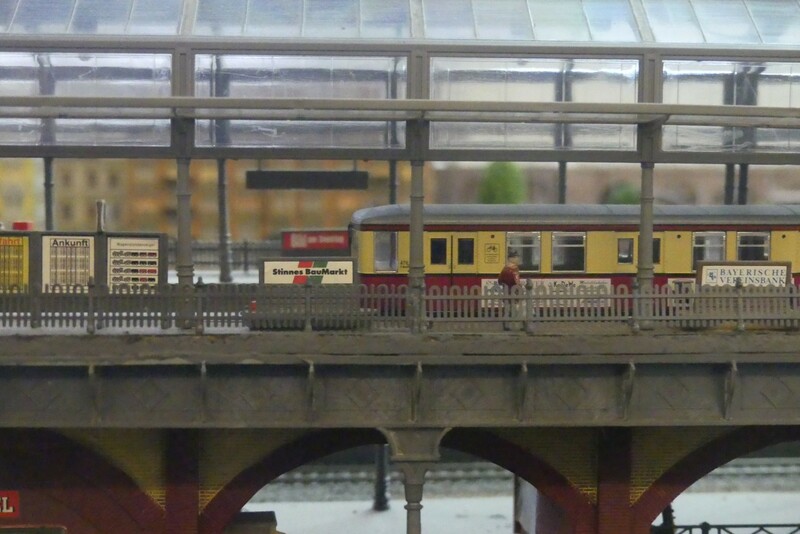 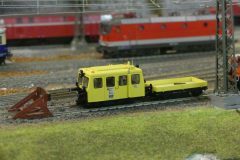 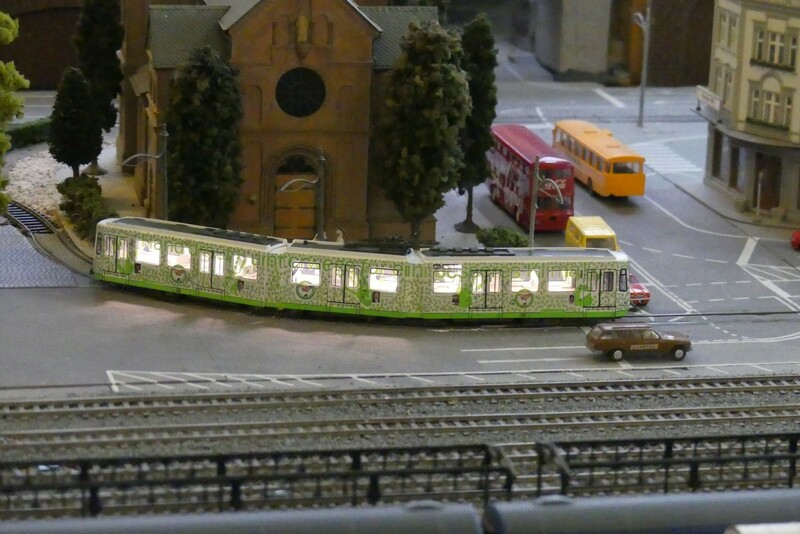 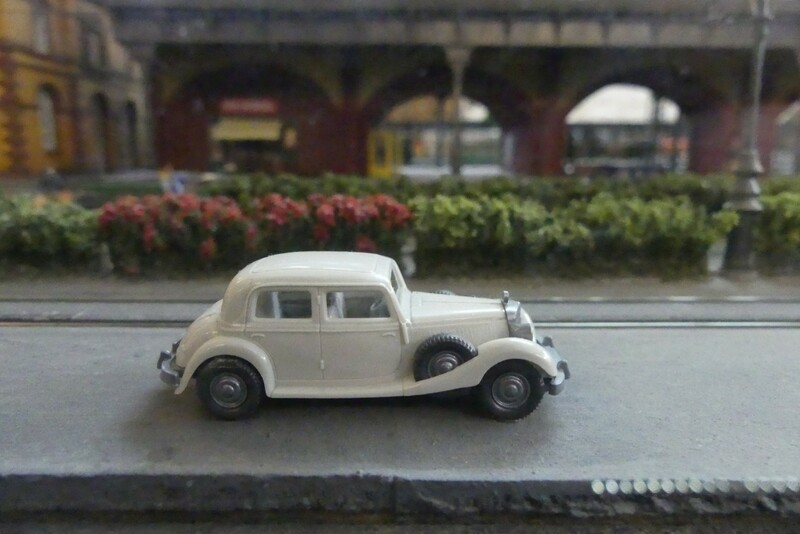 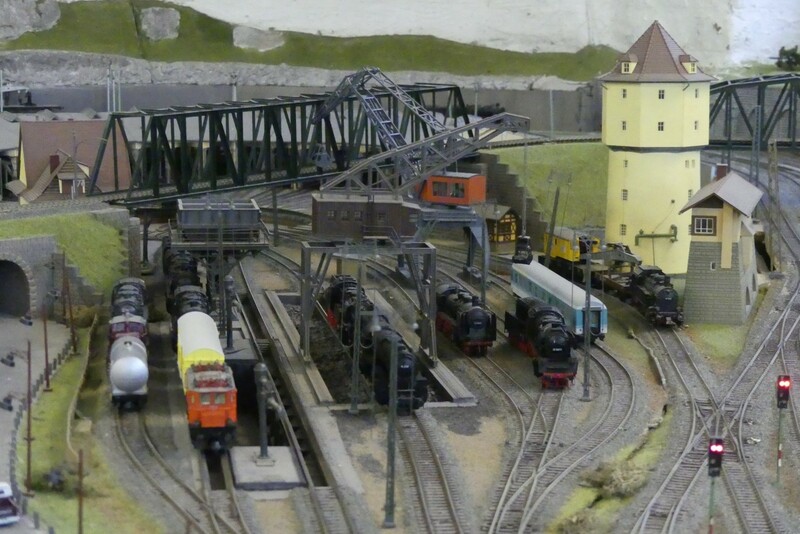 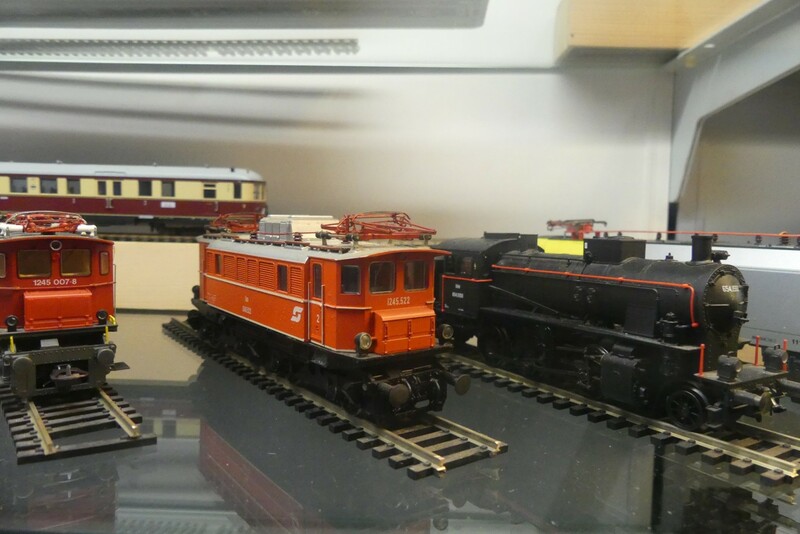 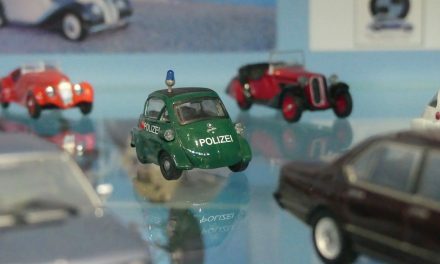 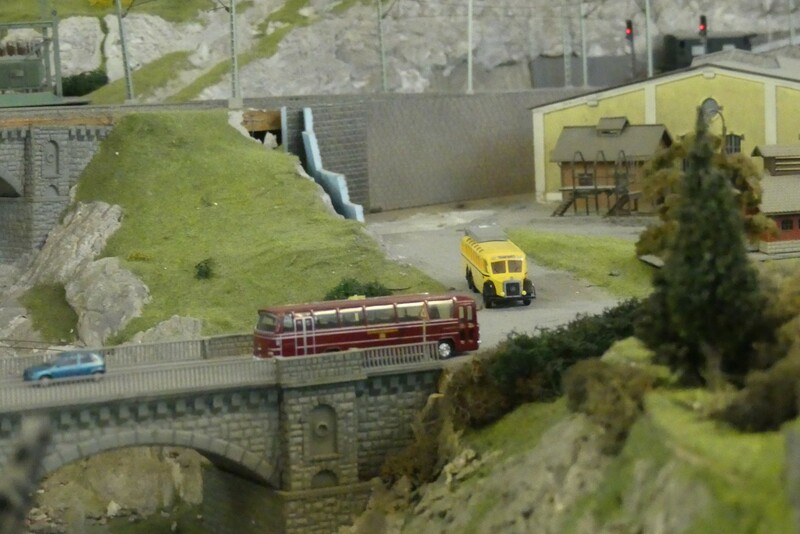 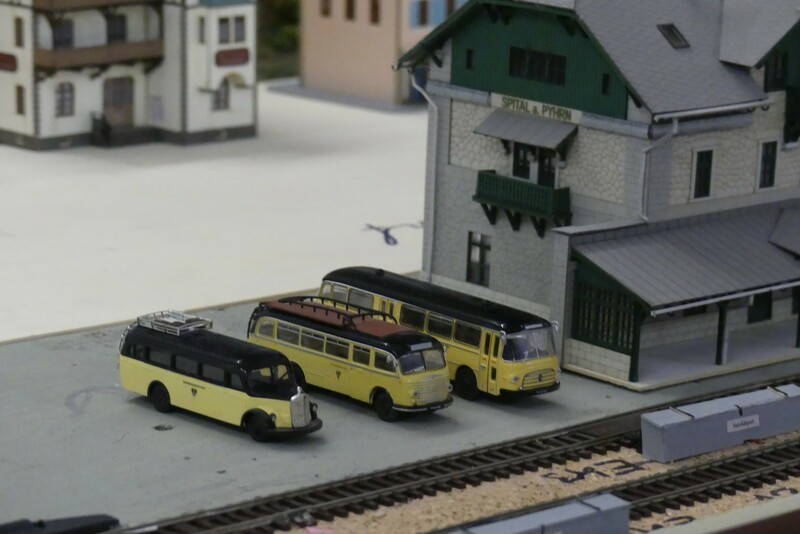 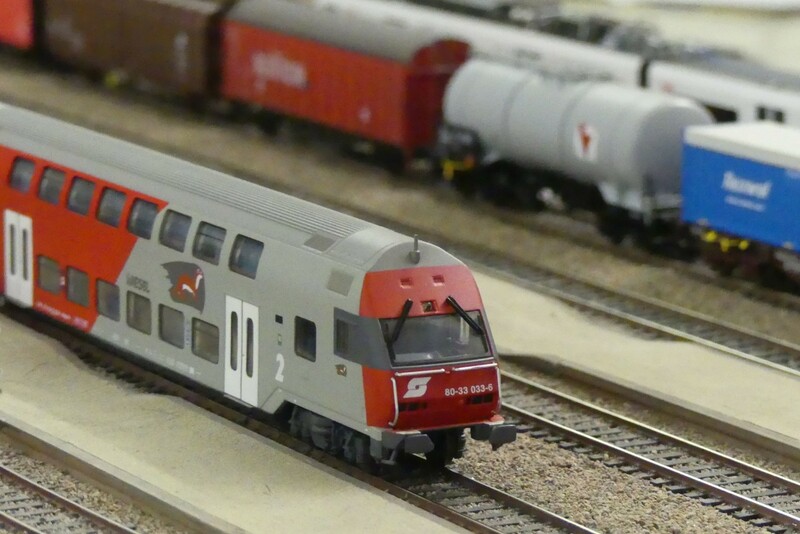 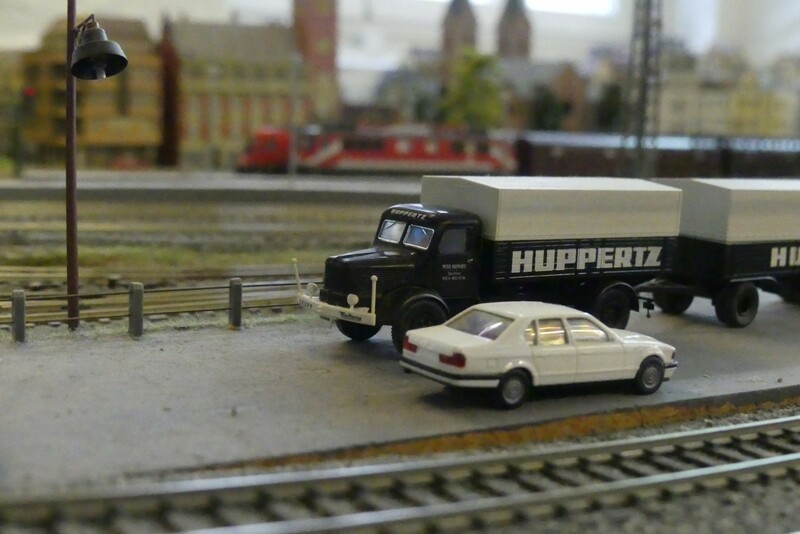 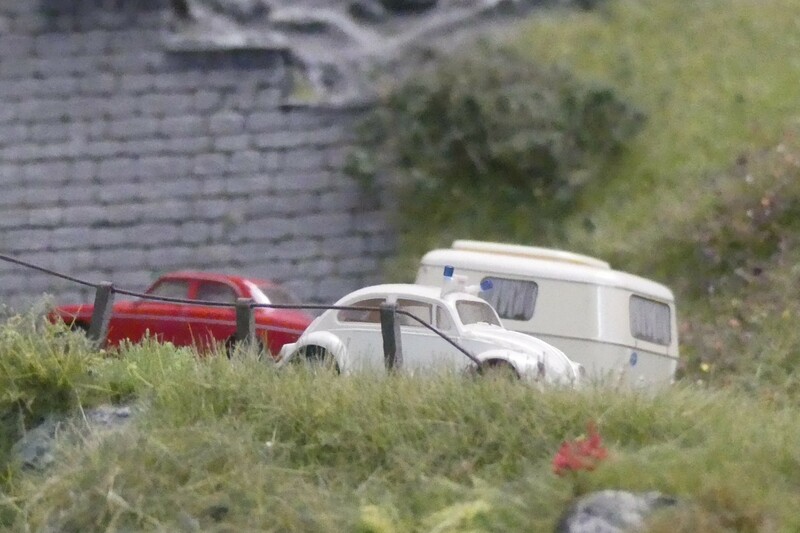 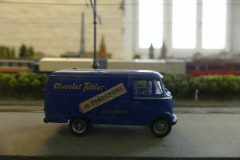 The “ModellBauGruppe Ottakring” is a group of 16 model railway enthusiasts that joined together in 1992. 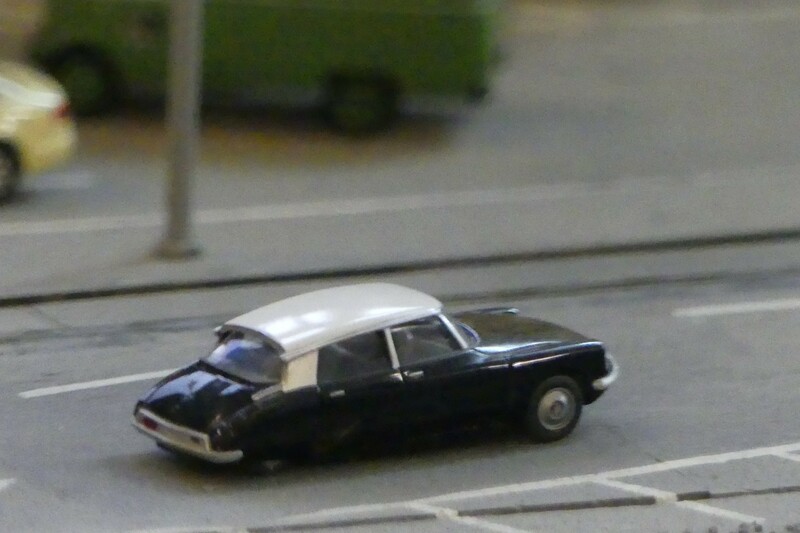 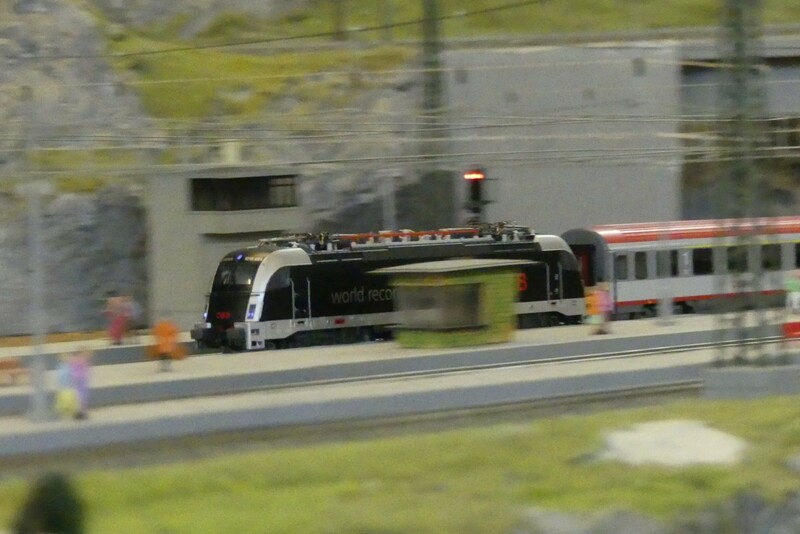 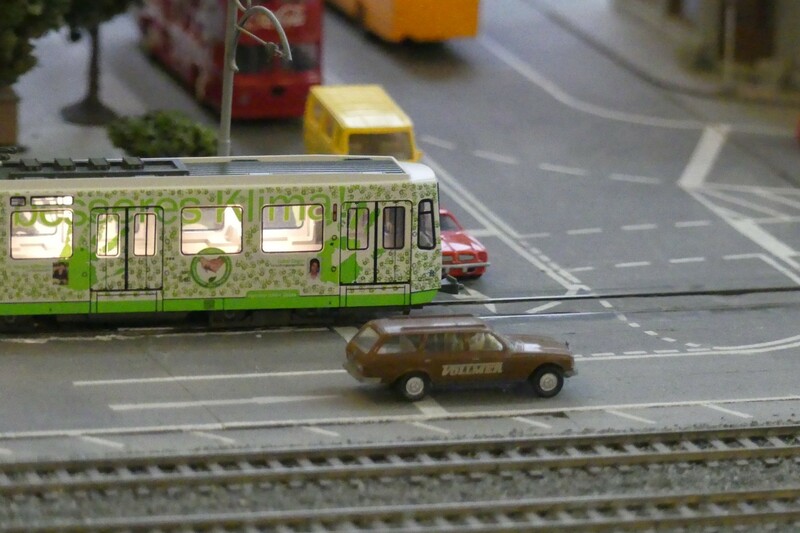 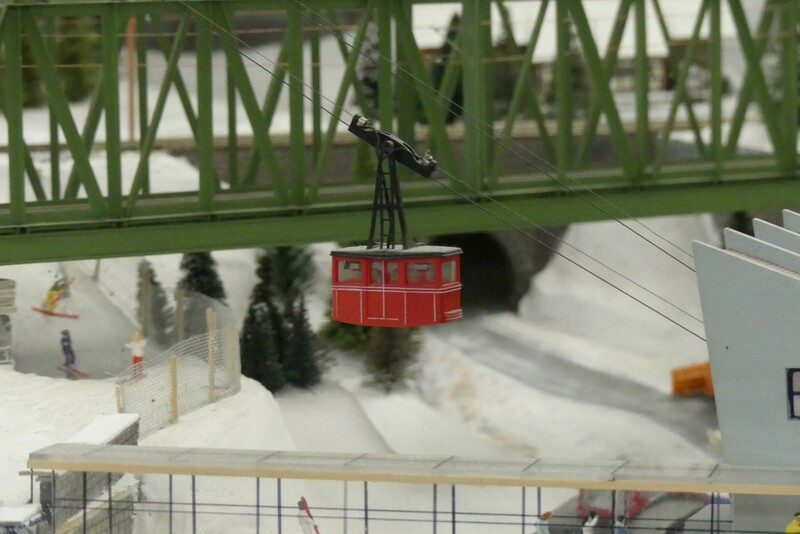 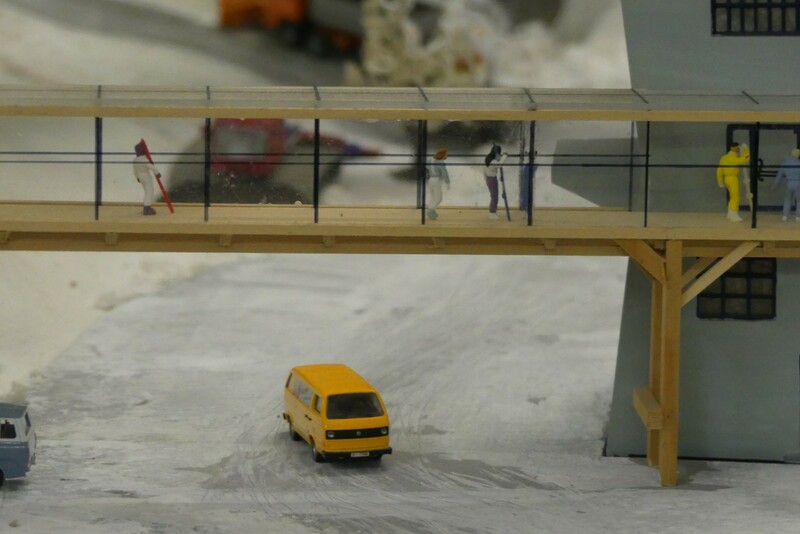 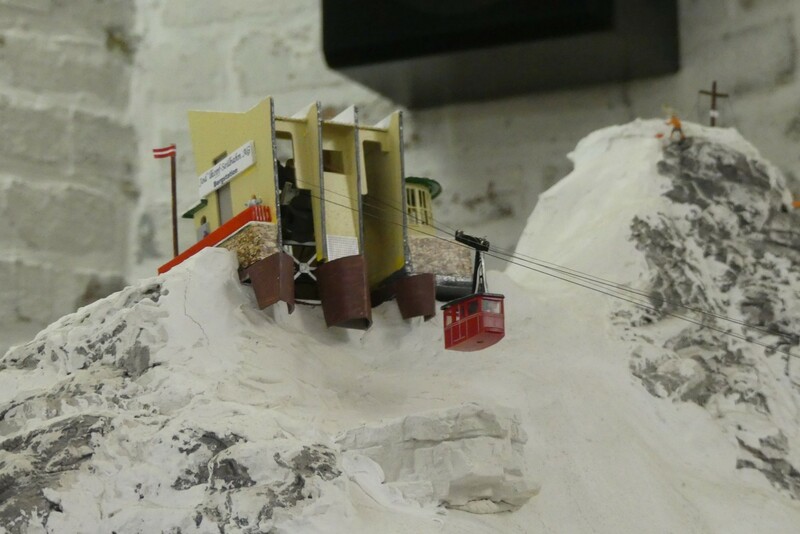 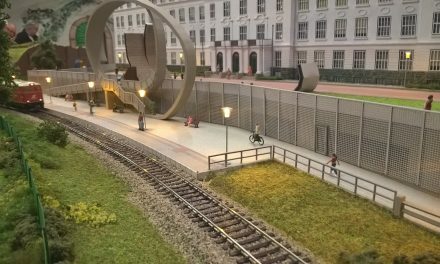 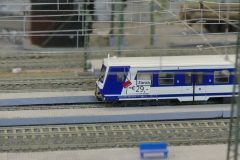 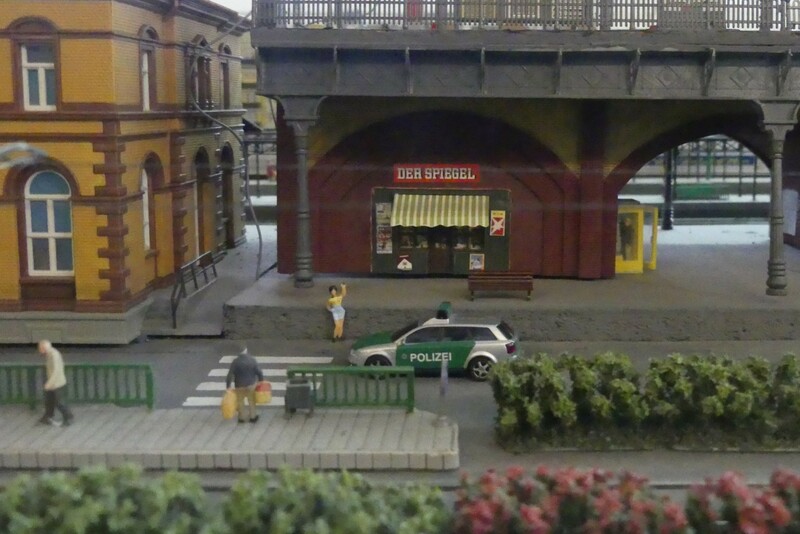 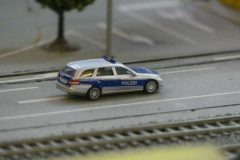 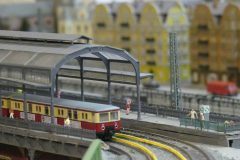 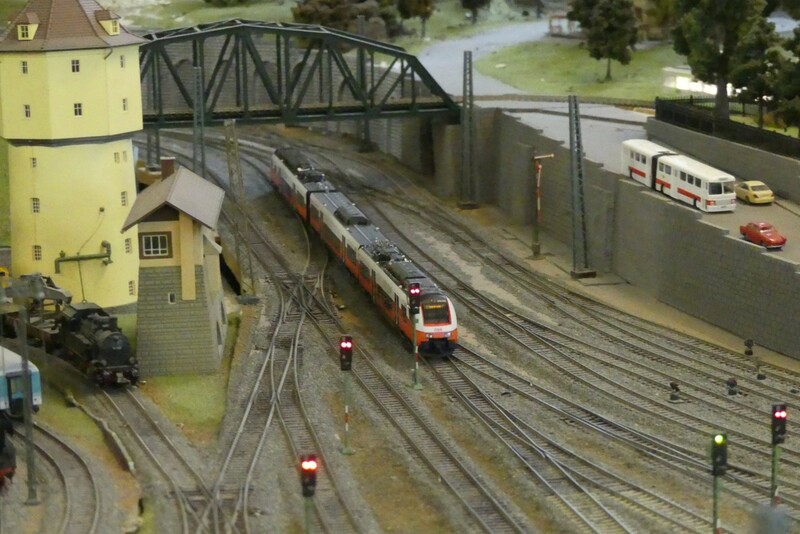 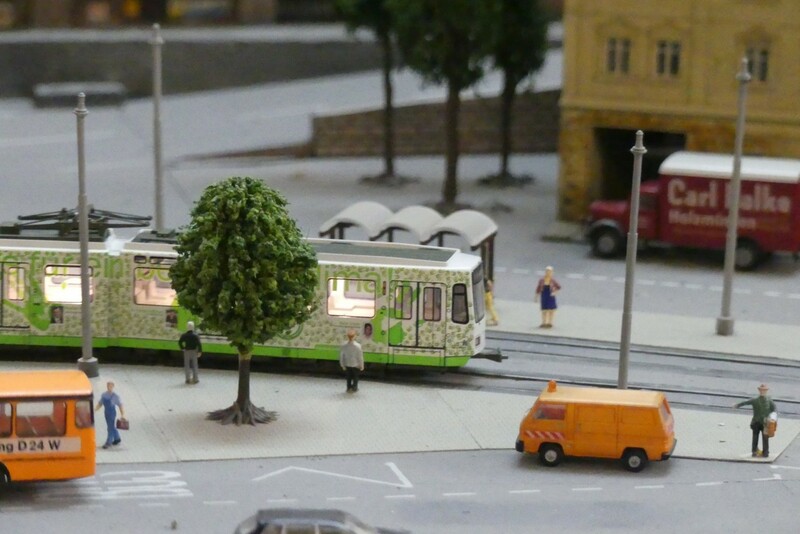 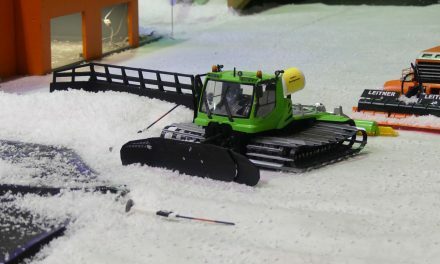 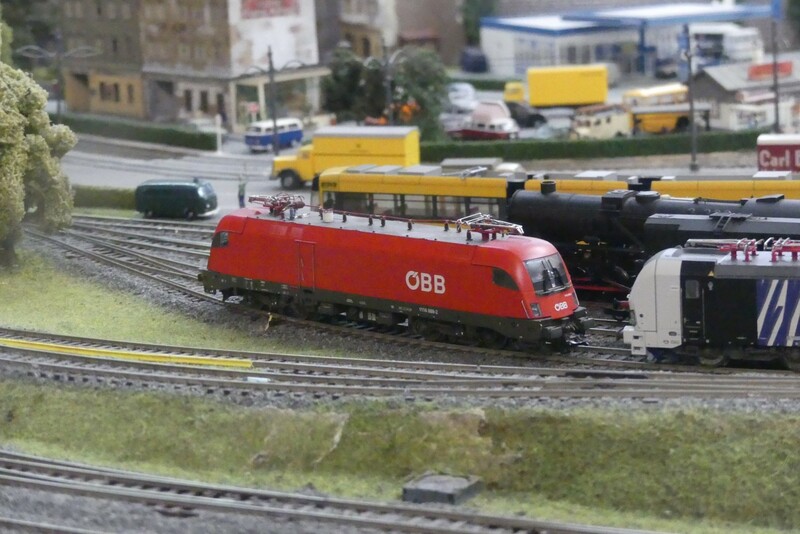 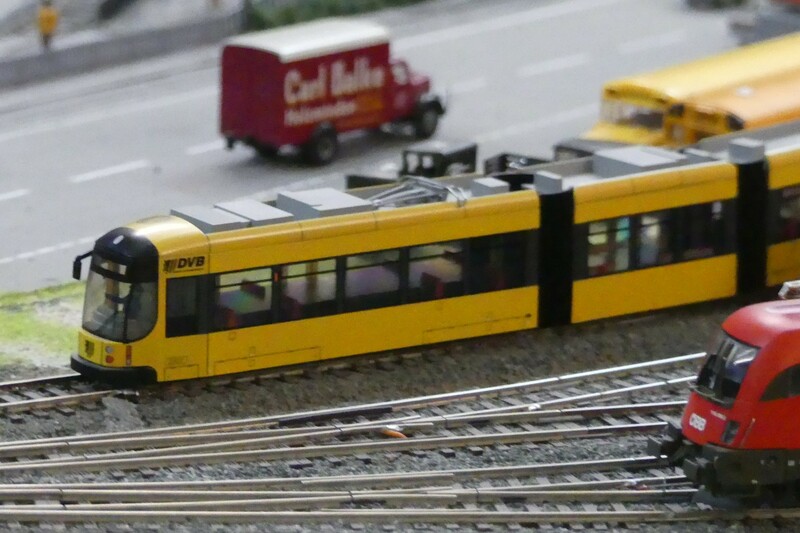 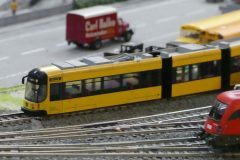 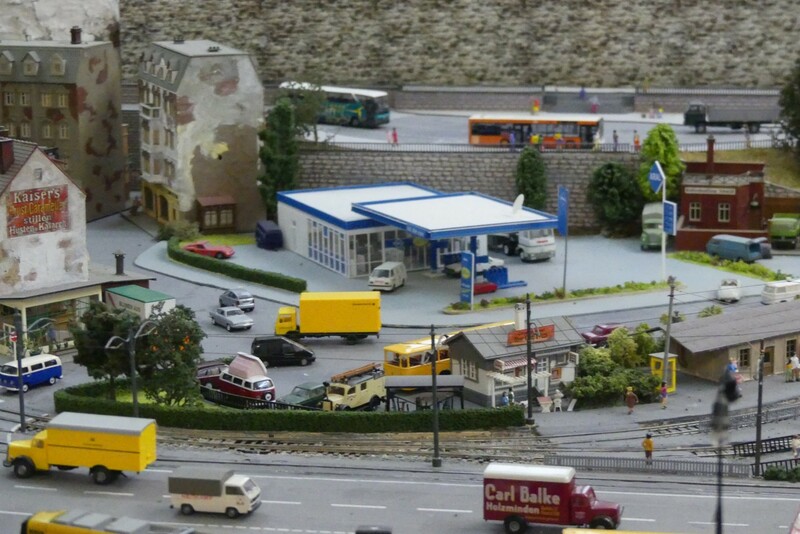 In Ottakring, a district of Austria’s capital Vienna, they operate a model railway in two rooms. 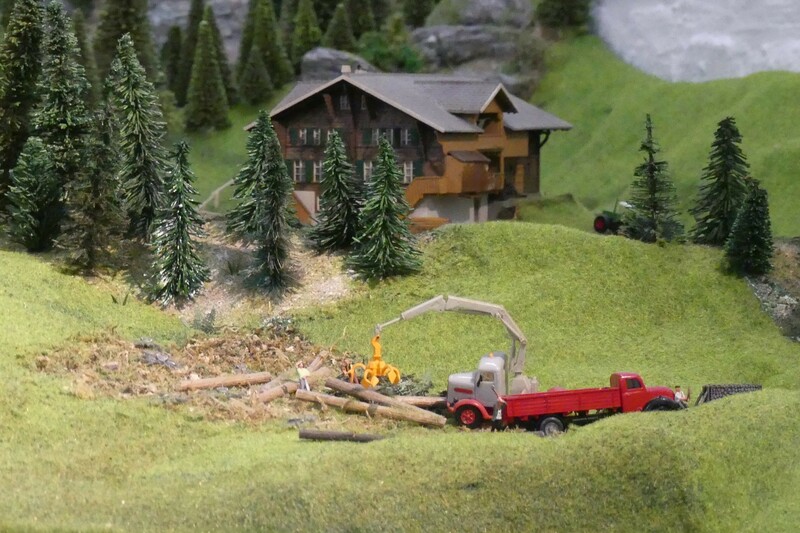 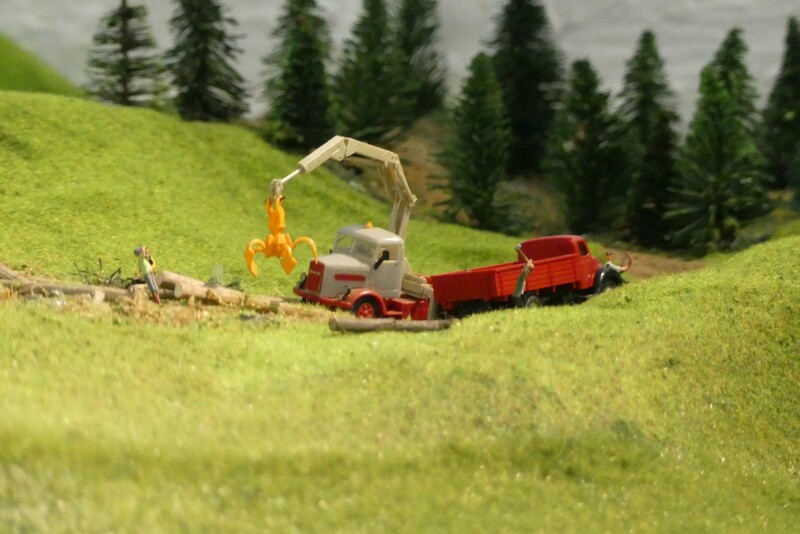 One room represents Austria and shows a rural scenery in an alpine region, including a cable car. The second room represents Germany. 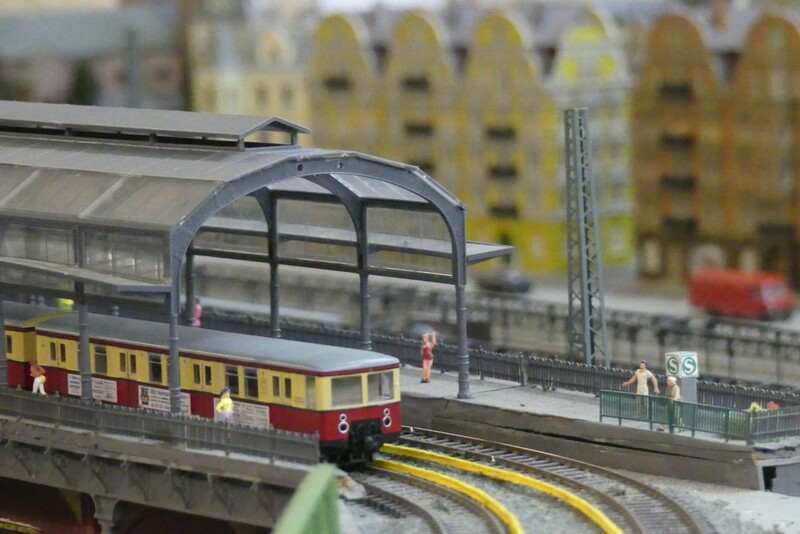 There you’ll find a town with tramways, a big train station, big houses and the Berlin S-Bahn. 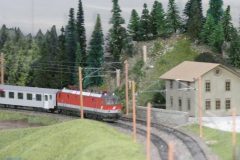 The completely analog model railway is opened to public once a months, currently on every first Sunday of a month from 2 to 6 PM, but since this might change, I kindly ask you to visit their website www.mbg1160.at before you visit them. 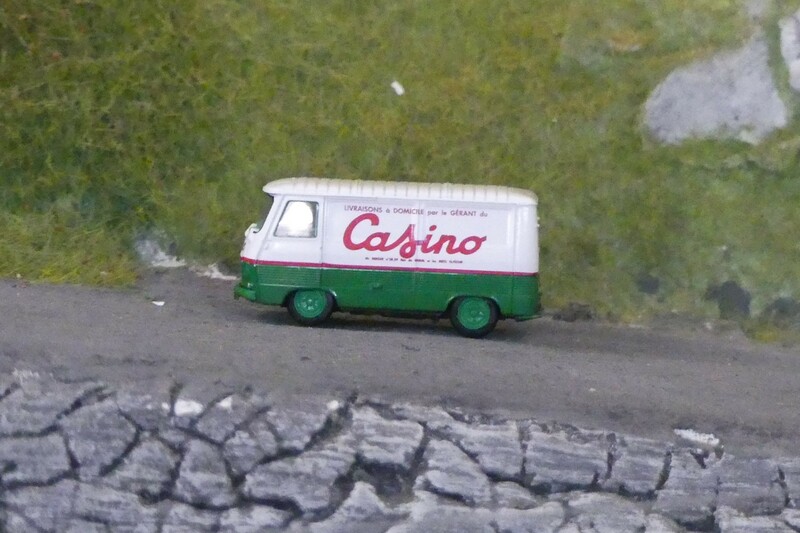 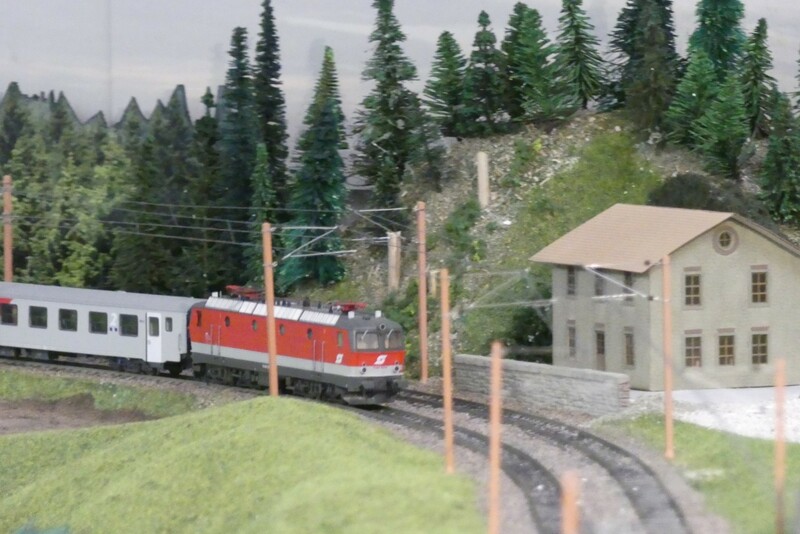 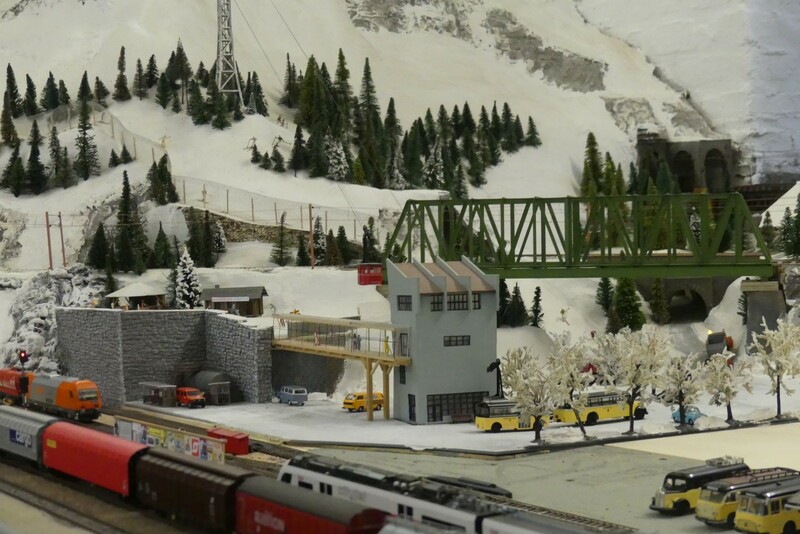 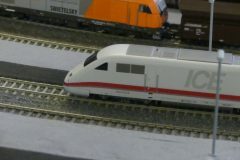 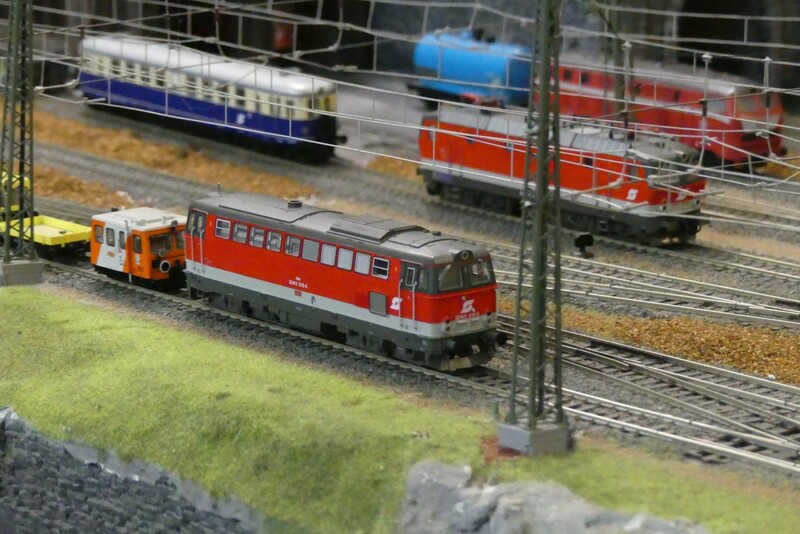 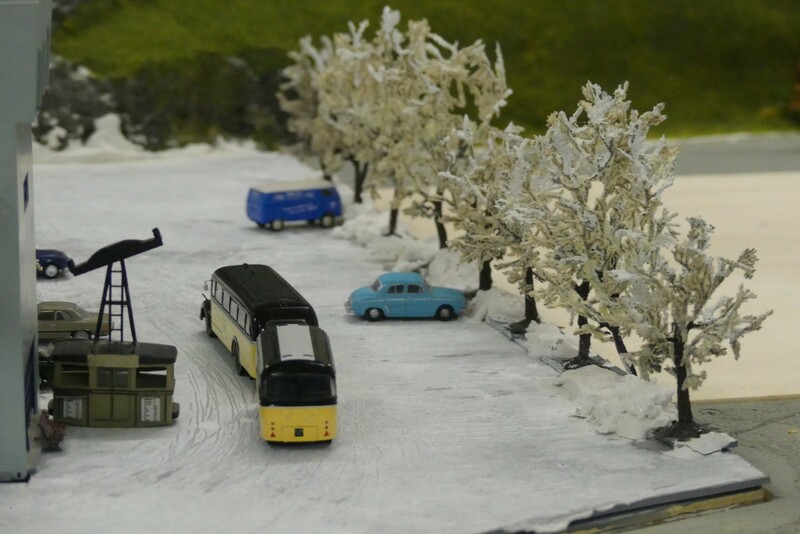 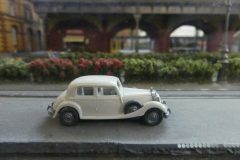 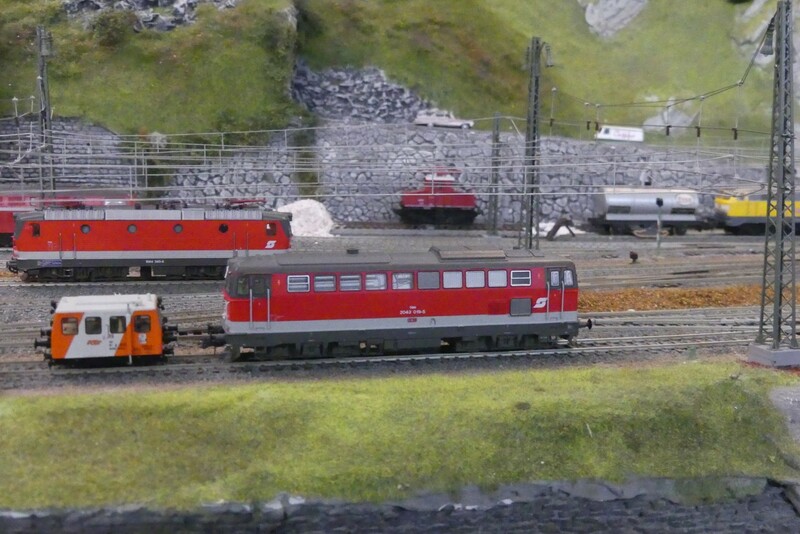 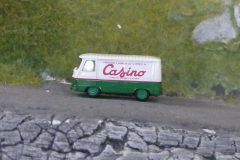 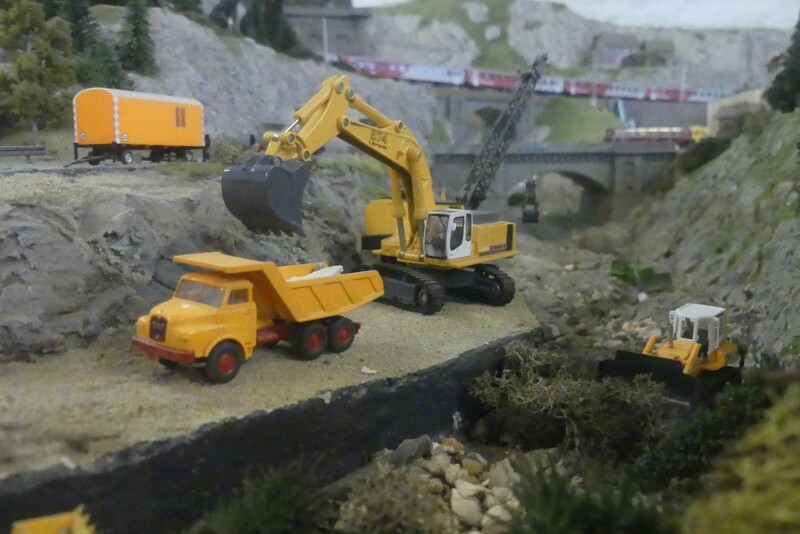 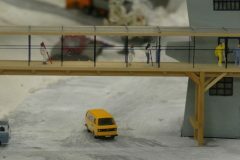 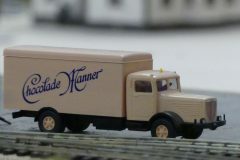 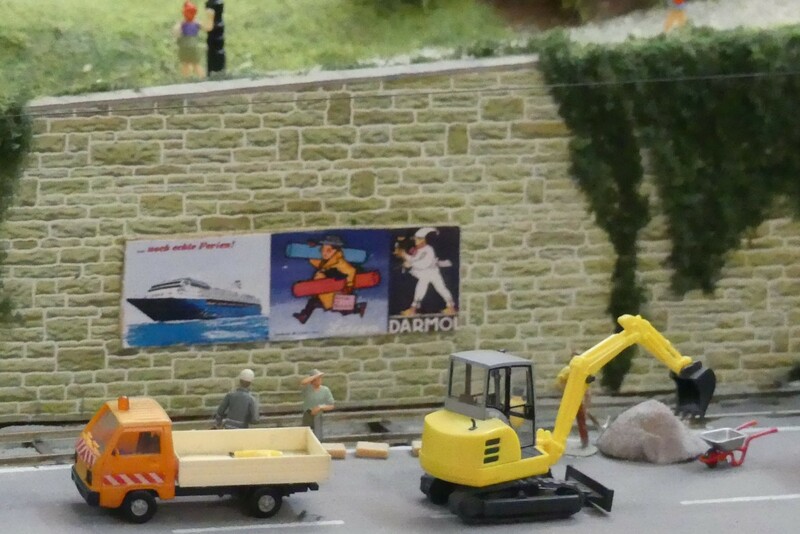 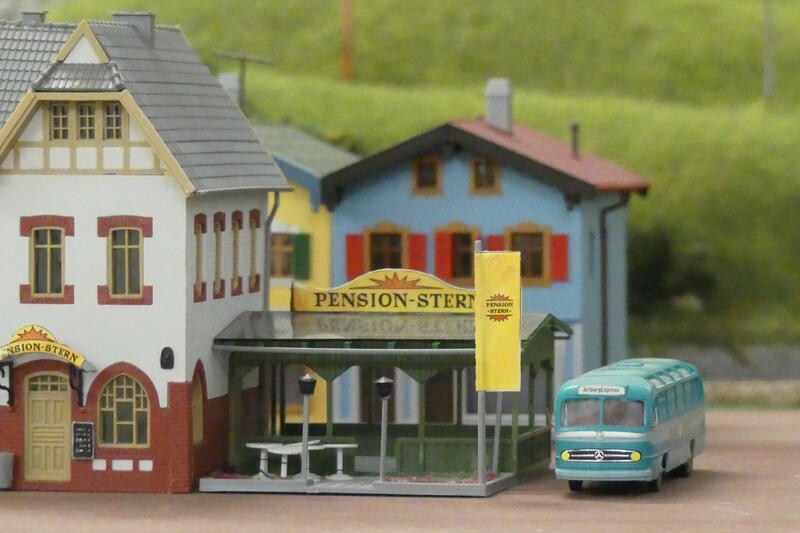 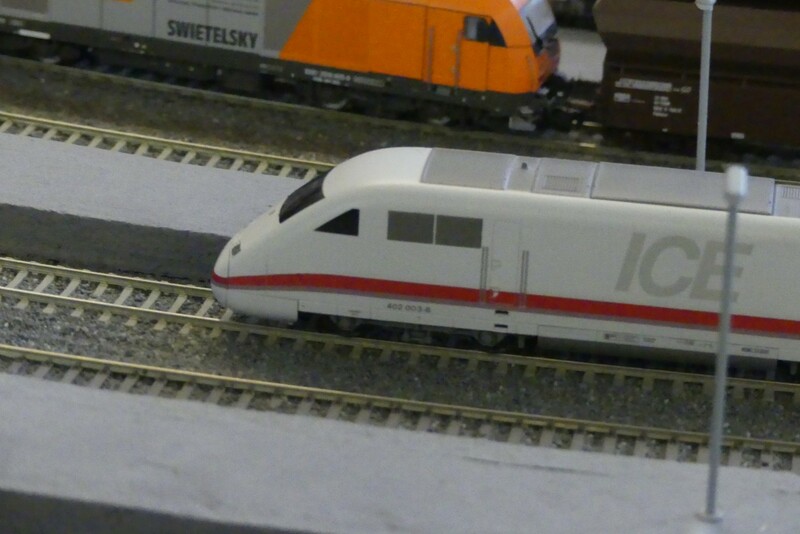 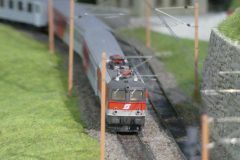 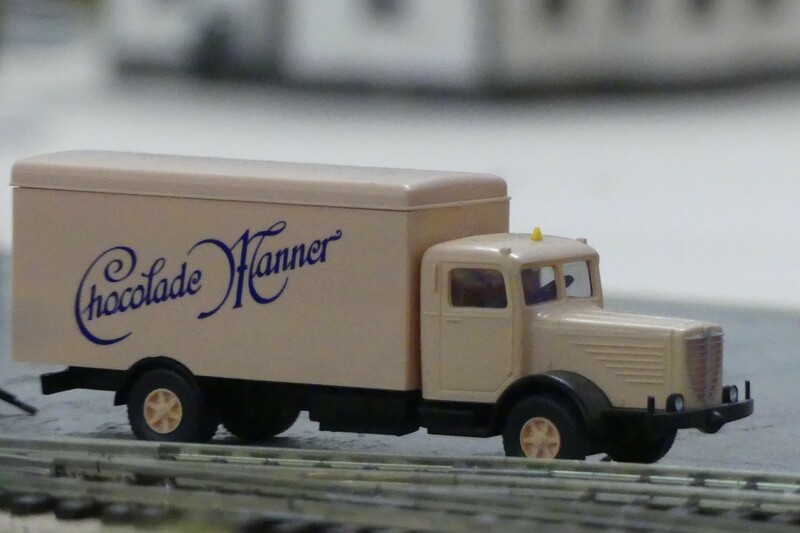 It is a very nice model railway with a lot of Austrian trains and nice people are going to welcome you. 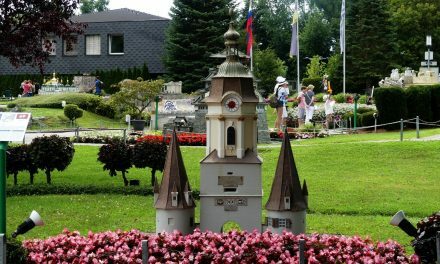 Entrance is free but donations are of course welcome. 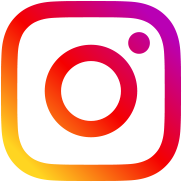 If you like my photos, please follow me on instagram!